Yi Fang group’s current medical portfolio includes Yi Fang Trusted Clinics, Yijinghui Health Care Community, Yi Fang Health Industrial Park and Qihe Yi Fang Rehabilitation Town. In addition, it has established long-term strategic partnerships with Peking University People’s Hospital, the First Affiliated Hospital of Dalian Medical University, Hospital Management Center of Tsinghua University, Academy of Military Medical Science and other institutions. 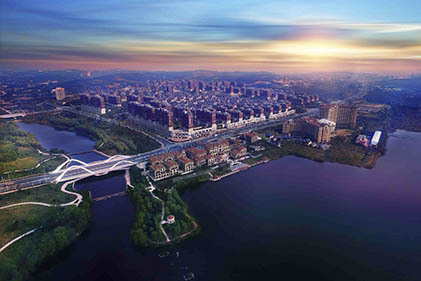 The Qihe Yi fang Rehabilitation Town is planned to cover an area of 6.5 square kilometers. With health industries at its core, it will be equipped with various living and service facilities. 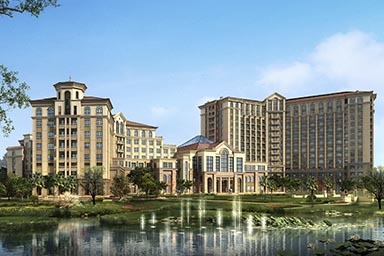 In addition to a smart health community, the town will also have natural countryside views. In conclusion, the rehabilitation town will become a place that is suitable for business, living and tourism. 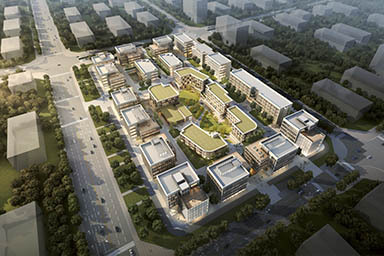 Located in Beijing’s sub-center and next to Peking University People’s Hospital, Yi Fang Health Industrial Park is built to serve as a national-level innovation demonstration town that incorporates functions of rehabilitation hospital, senior care, reproductive care, genetic testing, office spaces, medical R&D, and other supporting facilities. Yi Fang has set up a health industry fund with Taiping Insurance to develop the first international senior care community of the Northeast China. The medical facility provides around the clock services to seniors such as assisted living, rehabilitation, geriatrics and nursing. Yijinghui Rehabilitation Hospital is a large-scale secondary specialist hospital built jointly by Yi Fang Group and the First Affiliated Hospital of Dalian Medical University. 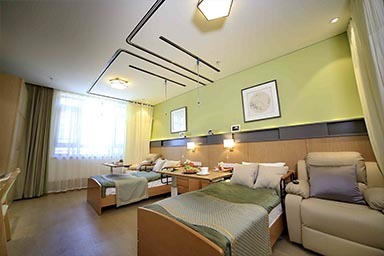 The hospital specializes in orthopedic and neurological rehabilitation. It is equipped with world-leading rehabilitation equipment and a variety of advanced physical factor treatment instruments, aiming to provide patients with comprehensive rehabilitation treatments. 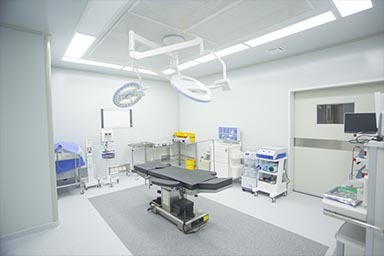 Established by Yi Fang and Trusted Doctors Work, Yi Fang Trusted Clinics aims to build high quality and shared general-purpose outpatient clinics as well as day surgery centers. 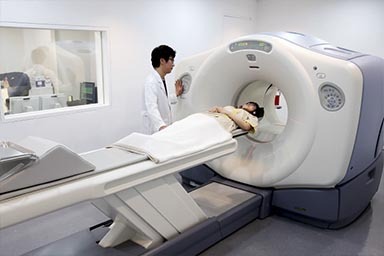 In collaboration with dozens of professional health institutions specializing in sleep, cardiovascular, anorectal health services and hospitals including the Nihon University hospitals and Juntendo University Hospital, Wan Fang International has established expedient channels, to provide high-end diagnosis and treatment, aesthetics surgeries, regenerative medicine, meticulous physical examination, physiotherapist recuperation, overseas elderly care, among other services for Chinese medical tourists to Japan.